Everyone is looking for ways to cut down on there power consumption because South Africa’s power supply is under an enormous amount of strain at the moment. There are many different ways to save energy and reduce electricity consumption, this website is here to help you, the consumer find products and services that will reduce your power consumption and save you money. We will review different energy saving products, along with solar power solutions and insulations that will guide you in the right direction when you are looking to be more green and save money. Having our homes insulated properly is one of the most important factors during house construction, insulation has an enormous impact on the expenses of energy. Heat often spills out of a warm space to a cool space, and our homes experience the ill effects of this exchange. In the winter, warm air from within your home will move to the outside and make your inside temperature drop. In the summer, hot air moves from the outside to within your home and makes it uncomfortably warm. 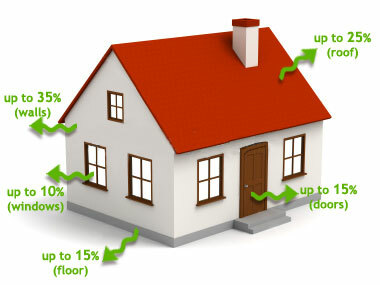 One of the best ways to reduce power consumption and save money is by improving your insulation. What people might not realise is that around 50% of the energy used in your home goes towards cooling and heating. Beef up the insulation in your ceiling, walls and floors. Ceiling insulation slows down the flow of hot or cold air between the inside and outside of your home, which in turn, makes it easier to control your indoor climate. You can visit our review pages on these different products and see which one you would prefer in your home. Another thing to have a look at is if you have any air gaps in your home. You should look around for small gaps or possibly cracks where the air might be leaking inside and outside your home. If you have the right insulation installed, and no air gaps, home owners can expect a massive saving on electricity bills. We often use heaters and air conditioning units to alter these issues, however the more opportunities warm air gets to stream out of or into the house, the harder those heating and cooling units need to work. As those systems work harder, we utilize more energy and pay much higher electricity bills. A properly insulated home will reduce energy consumption by blocking out the stream of heat and making your heating and air conditioning systems work less. 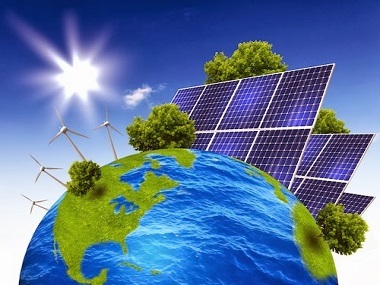 There are different kinds of renewable energy sources available here in South Africa. You could use solar power systems to power your home and save a huge amount of money. Making use of solar geysers is another very effective way of saving money! If you get a solar geyser installed, it would certainly make water heating a pocket friendly energy saving technique! Improving the environment is simple once you start to make use of green energy alternatives as part of your own residence. It will likewise have numerous amazing benefits, including electricity in the event the power grid is offline, as well as the money making prospect of selling electricity straight back to the power companies. In order to make use of green energy in your own day to day lifestyle, speak to your present power or electricity supplier to find out if they provide a renewable-energy solution. Numerous energy businesses are starting to provide eco-friendly solar power systems, even more expensive energy solutions in order to appeal to more socially informed people. If you need to save electricity, alter your own air conditioner that it is set 2 degrees higher during the summer time and 2 degrees lower in winter months. You’ll probably be unable to tell that you’ve adjusted this, however by making that adjustment, it can help you save on your own monthly payment and reduce your carbon emissions. 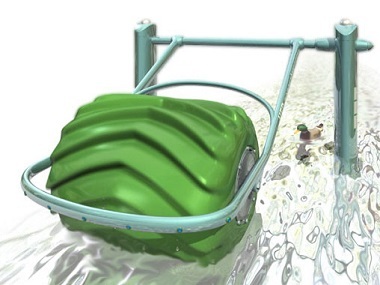 If the property or home contains a little river running through it, you are able to purchase a micro hydropower system. These power systems redirect a tiny bit of the water by using a turbine or even a wheel, supplying electricity that enables you to light up as well as heat your household. When the circulation is powerful enough, you are able to power several residences on a single turbine system. These are very good systems for producing energy. Grow trees and shrubs all around your property. The trees and shrubs can help supply covering for your house and thus will assist with keeping your house much cooler during the very hot summer season. You won’t need that much cooling to maintain your home at the preferred temperature range. Given that trees and shrubs lose leaves during the cold months, they are going to continue to let the sunlight come inside and help heating your household throughout the winter season.